Abbas says all of Israel is "occupation"
Abbas: "How long will this protracted Israeli occupation of our land last? After 67 years (i.e., Israel's creation), how long? Do you think it can last?" Palestinian Authority Chairman Abbas disclosed his opinion about Israel, speaking last week to the UN Human Rights Council in Geneva. Abbas made it clear that he rejects Israel's right to exist in any borders as he denounced what he called the Israeli "occupation" of "67 years" - that is, since Israel's creation in 1948. 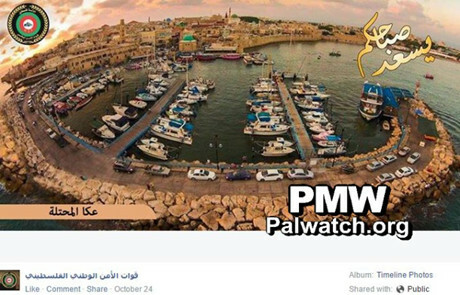 The PA routinely teaches its children that it sees all of Israel as an "occupation" that will end some day, as Palestinian Media Watch has shown. 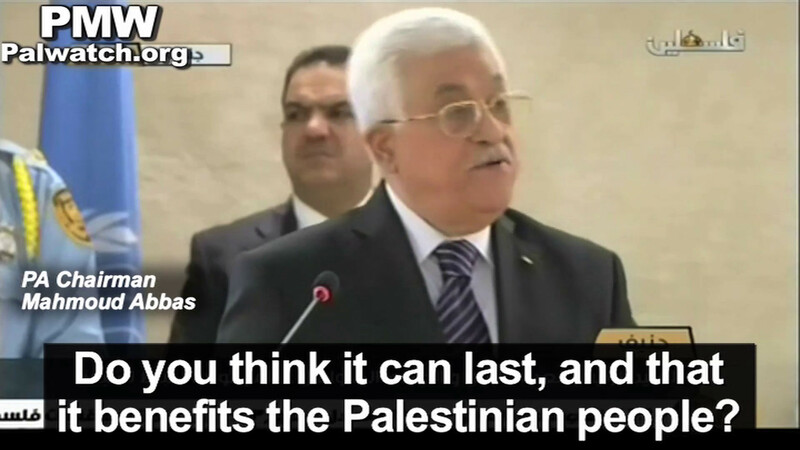 It is rare that Abbas himself says this in an international forum. Abbas said: "How long will this protracted Israeli occupation of our land last?" - implying that he sees all of Israel as "an occupation" that rightfully should not "last." PA Chairman Mahmoud Abbas: "Mr. President, ladies and gentlemen, haven't you wondered: For how long will this protracted Israeli occupation of our land last? After 67 years (i.e., Israel's creation), how long? Do you think it can last, and that it benefits the Palestinian people?" "[The] holy sites which have been desecrated every other second again and again for seven decades now, under an occupation that does not quit killing, torturing, looting and imprisoning..."
It should be noted that Abbas' first statement that he views Israel as an "occupation" since its creation "67 years" ago - did not appear in the transcript of his speech that the official PA news agency WAFA publicized in both English and Arabic. WAFA publicized Abbas' rejection of the "occupation," but the next sentence specifying "67 years... Do you think it can last?" did not appear in WAFA's transcript. "Ladies and gentlemen, haven't you wondered; for how long will this protracted Israeli occupation of our land last? After 67 years (i.e., since Israel's creation), until when? Do you think it can last? " 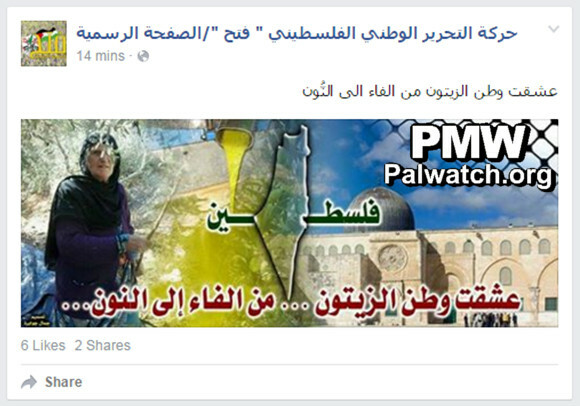 PA institutions and Abbas' Fatah movement support this vision, as PMW has documented numerous times. 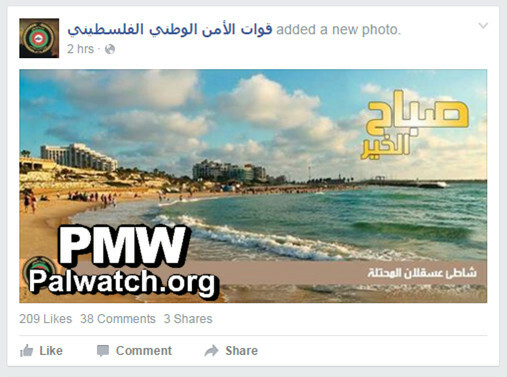 Text: "Good morning, the beach of occupied Ashkelon"
Text: "Good evening, occupied city of Haifa"
Text: "Good morning, occupied Acre"
Similarly, Fatah continues to present all of Israel as "Palestine." 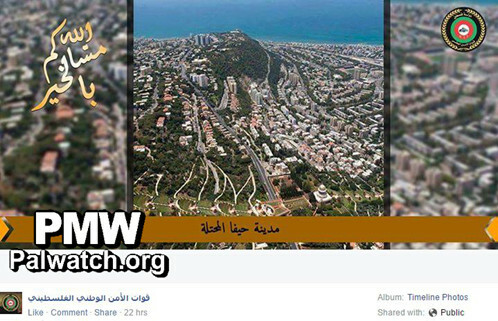 A post this week on the official Fatah Facebook page showed a map of "Palestine" that includes all of Israel in addition to the PA areas. 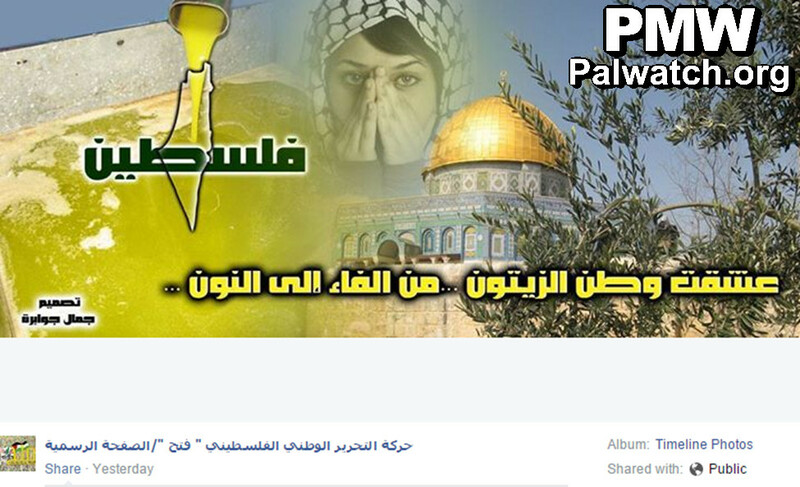 Text: "I love the homeland of the olives, from the letter P to the letter E (i.e., all of Palestine)"
A similar post today with the same declaration showed the Al-Aqsa Mosque, a woman and a map of "Palestine" that includes all of Israel. "GENEVA, October 28, 2015 (WAFA)"
"Haven't you wondered; for how long will this protracted Israeli occupation of our land last? For how long will our people remain dispossessed of the full and undiminished enjoyment of their rights as protected by international legitimacy, most notably their fundamental right to life and self-determination, and their right to build their independent and sovereign state with East Jerusalem as its capital as and to live as human beings in accordance with the provisions of international conventions and treaties. 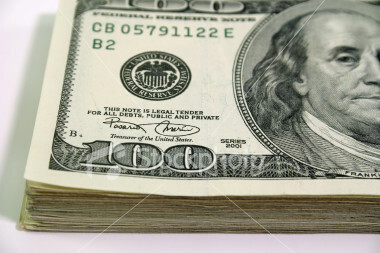 Is that too much to ask?" 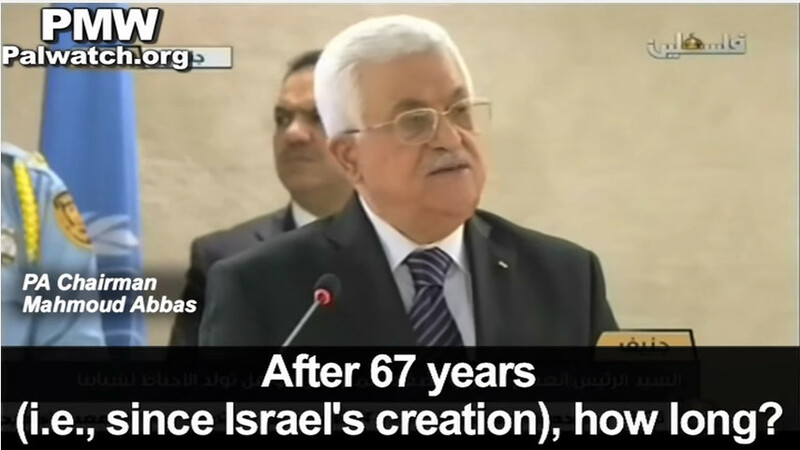 Click here to view the rest of Abbas' speech.